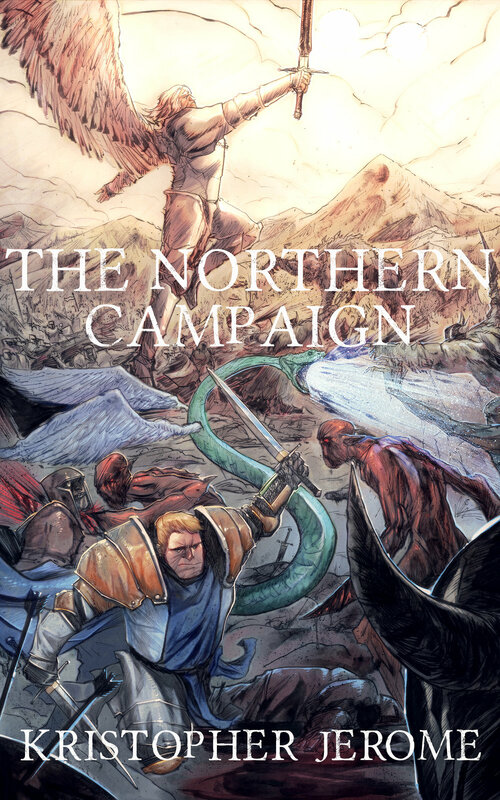 The Northern Campaign was the largest series of battles in the entire history of the war between the Gods of Light and the Gods of Darkness. In the years just before the Grey God's Pact forced a tenuous peace, entire armies were obliterated in the mountains known as the Rim of Paradise. It was during this campaign that several notable heroes rose to prominence. Heroes who would later shape the face of the Mortal Plane.